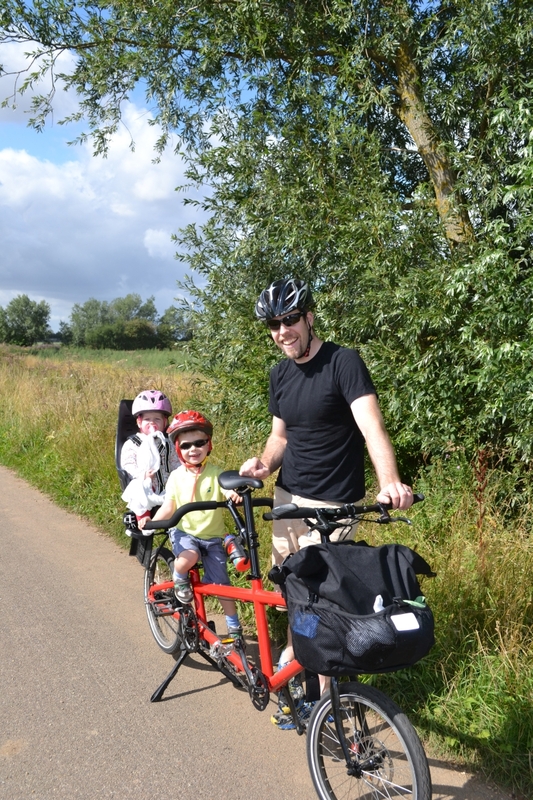 We’ve been using the Helios since our youngest was 6 months, and have done many happy miles on it. Exploring our local area, blackberry picking, shopping or taking the kids to parties! It has also accompanied us on several holidays, as it fits on our Thule roof rack. I hold it responsible for teaching my son how to pedal, allowing him to get on a two wheeled pedal bike at 3 and ride straight off.